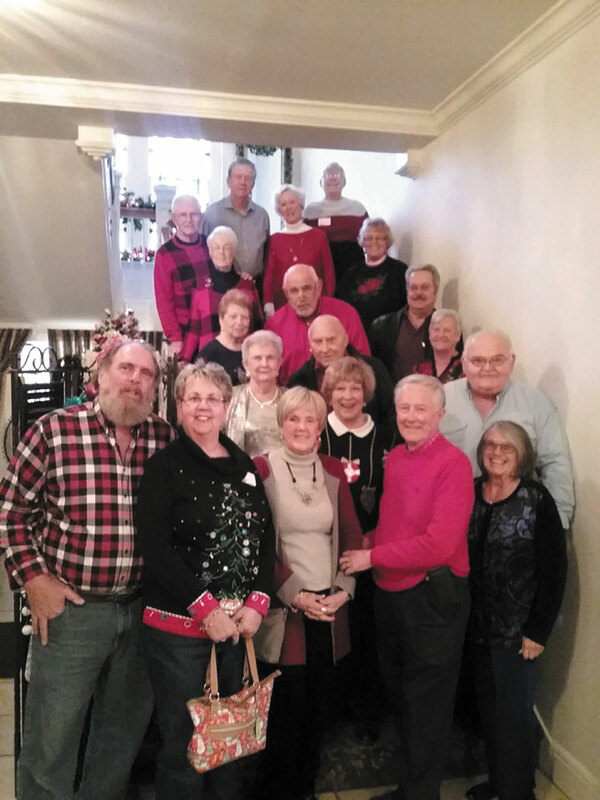 Members of the Tennessee Travelers chapter posed for this photo at the spot where they held their Christmas luncheon this past December. This April and May, a triple-location rolling rally will keep chapter members on the move. The last time we checked in with the Tennessee Travelers, in March 2013, members of this FMCA chapter had toured a World War II tank-landing ship. This time, they have planned a rally that is “landing” in three different places. Dianne said that, like a lot of planners, she was faced with a question: How do you schedule a chapter event that does not conflict with Mother’s Day or graduation plans in May? FMCA members who would like to attend are invited to contact Dianne’s husband, chapter president Milo Macko, for details. You don’t have to go to all three rallies. The cutoff date is in mid-March. So far, 10 families in the chapter have expressed interest. About 25 families belong to this easygoing crew. As Dianne said, “Our group has always worked very well together. They don’t get their feathers ruffled easily.” They extend a welcome to FMCA members with travel trailers or motorhomes alike. None of the activities planned during the April and May rallies are compulsory. But if you do attend, you’ll probably want to join in tours of Savannah and Charleston, and see the Southern mansions. Chapter rally traditions include holding a potluck the first night of any rally, and then going out to dinner on other nights. Dianne said the group likes to make campfires on many evenings. The Tennessee Travelers chapter was started in 2004. You can see photos from past rallies on the group’s Facebook page (search for the name “Tennessee Travelers RV”). Last October they met in Pigeon Forge, Tennessee, and in October 2017 they rallied in Guntersville, Alabama. From there they paid a visit to the Unclaimed Baggage Center in Scottsboro, among other places. For more information about the Tennessee Travelers, or about how to attend these or other rallies in particular, contact chapter president Milo Macko at (513) 544-8881; dimimac@netzero.com. For general information about FMCA chapters, contact the Chapter Services Department at (513) 474-3622 or (800) 543-3622; chapters@fmca.com. If you would like your chapter to be featured in Chapter Spotlight, contact FRV associate editor Peggy Jordan, (800) 543-3622, ext. 212; pjordan@fmca.com.